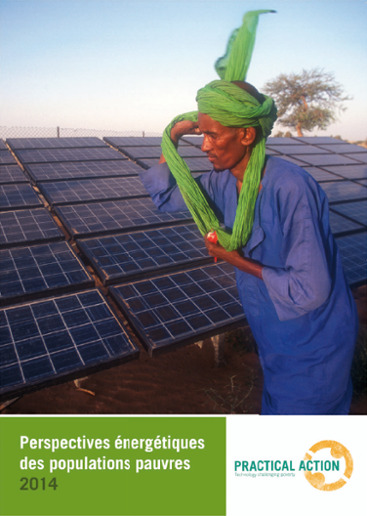 The 2014 edition of the PPEO reflects on three years of analysis to highlight the vital enabling role that energy plays in lifting people out of poverty. The report pulls together key lessons from the 2010, 2012 and 2013 PPEOs and lays the foundation for PPEOs 2016 and 2017. 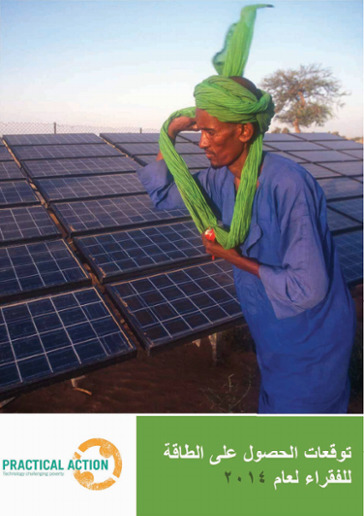 The PPEO 2014 revisits Practical Action's multidimensional Total Energy Access (TEA) approach that defines ‘access’ as when the full range of energy supplies and services required to support human social and economic development is available to households, community services and productive uses alike. The TEA approach to defining and measuring access illustrates the depth and complexity of achieving substantive and transformational access; which is often framed as purely a household issue. 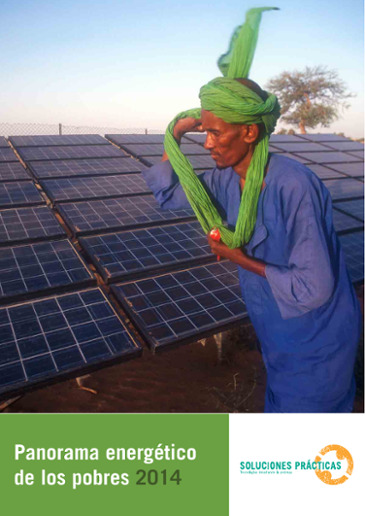 The 2014 report further outlines the Energy Access Ecosystem Index that analyses the policy, capacity, and finance spaces which contribute to progress on energy poverty at the national level.